Services of: HMO Technician / Plumbing (MA Licensed) / Electrical (MA Licensed) are billed at a special per hour member price. HMO Vendor/Partner Management Fee: Discount increases with larger volume purchases. Talk with our maintenance experts about your home and property needs. 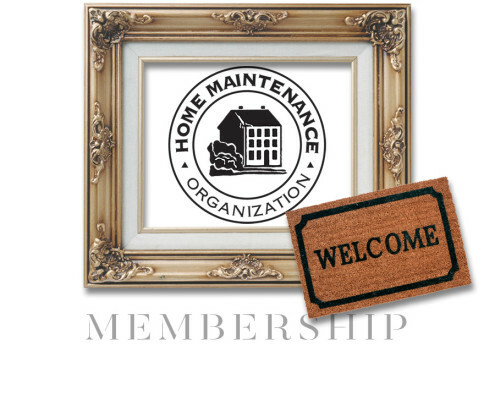 The Home Maintenance Organization knows how to keep your house running smoothly and your property looking it’s best. 2. Choose your Membership Level. team on call 24 hours a day, seven days a week. You then only pay for the specific services that you use. 3 .Call or e-mail whenever you need us. of the Home Maintenance Organization and we’re at the ready for you 24/7.